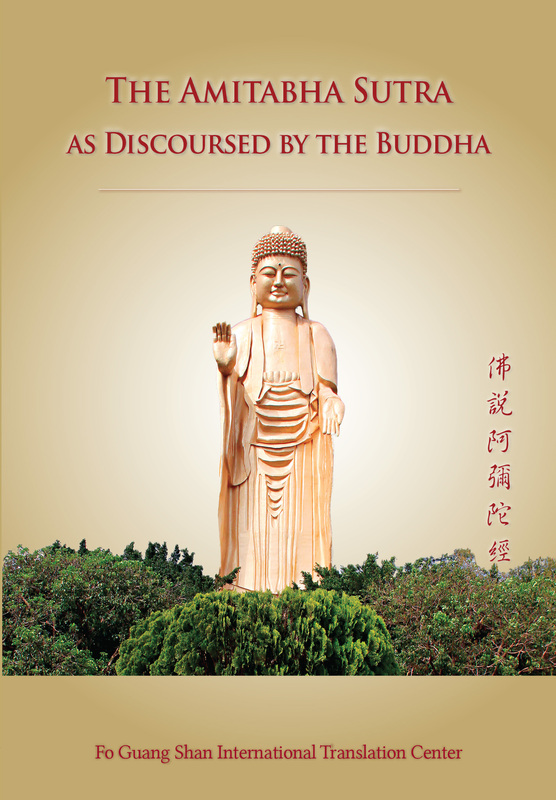 Composed by the 11th patriarch of Chinese Pure Land school–Master Xing’an (1686-1734), when he experienced the sudden enlightenment and generated the great vows of enlightenment for all living beings. The Amitabha Sutra is greatly influential in Chinese Buddhism. 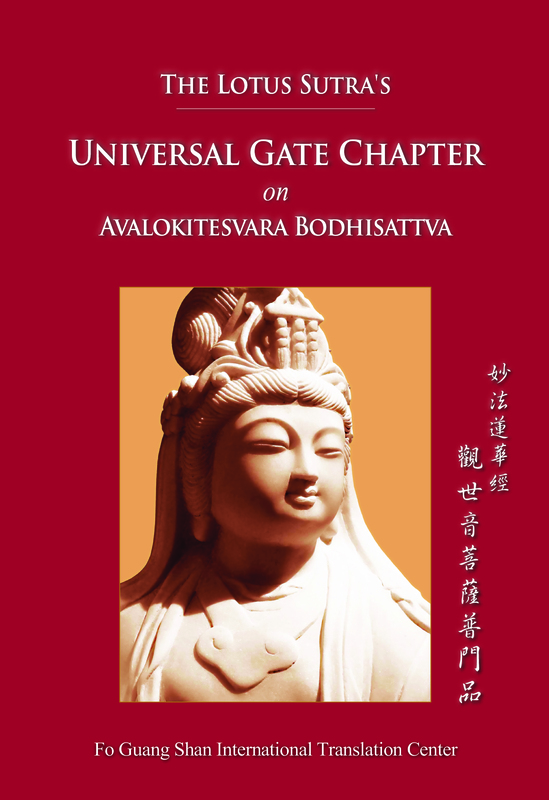 Avalokitesvara Bodhisattva (Chi:Guanyin) has been a source of inspiration and devotion for Mahayana Buddhists and non-Buddhists in Asia for centuries. 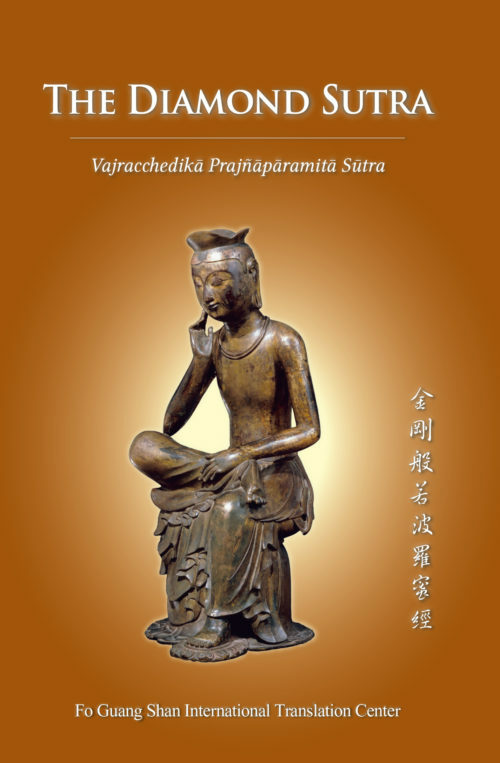 The Diamond Sutra is one of the most influential Mahayana Buddhism.